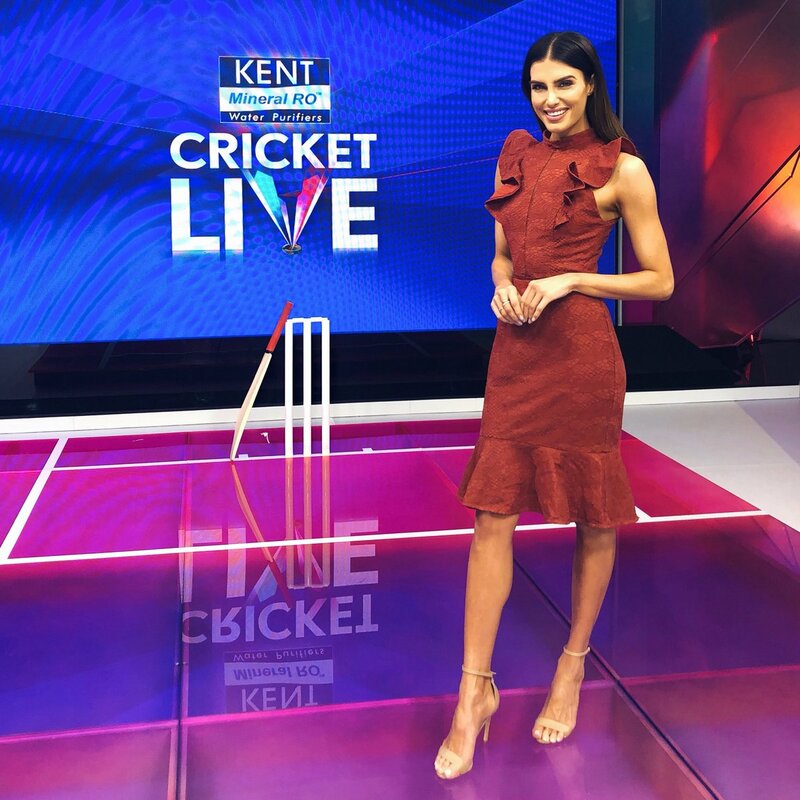 Here's Everything You Need To Know About Erin Holland, The Ex-Miss World Who Will Be Presenting PSL! 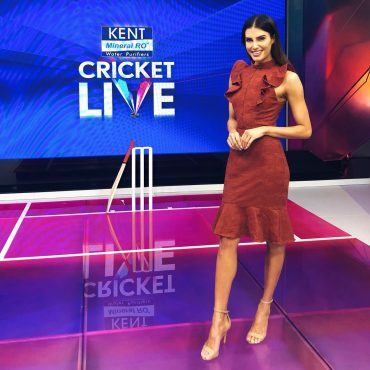 Here’s Everything You Need To Know About Erin Holland, The Ex-Miss World Who Will Be Presenting PSL! We’re all aware of the PSL fever as the fourth installment is just around the corner. Every single soul is waiting for the biggest entertainment Pakistan has to offer. Kyun Ke Yeh Khel Hai Deewanon Ka, and Pakistan has a lot of DEEWANAS. 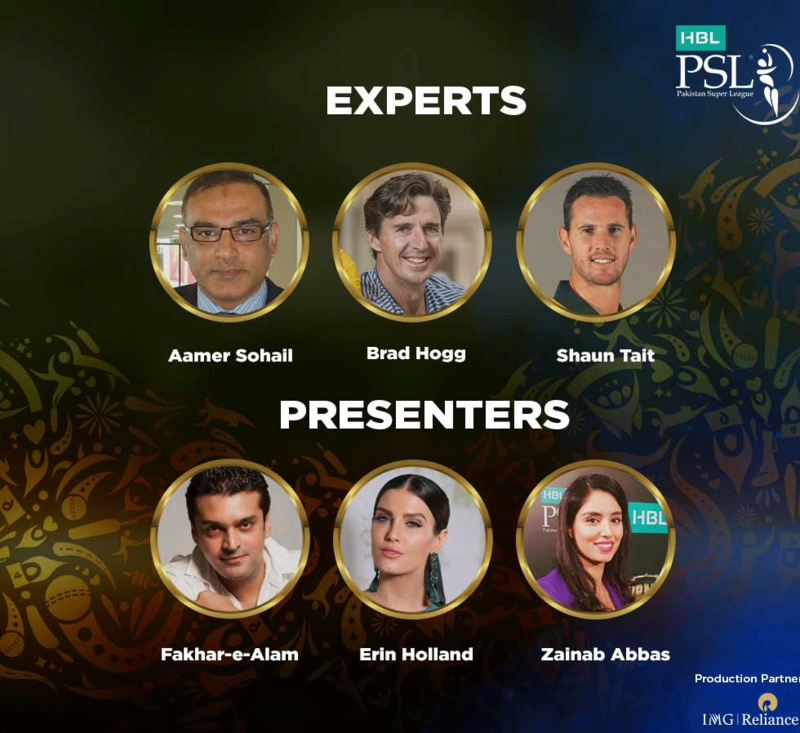 Recently, Pakistan Cricket Board (PCB) has announced the commentary and presenters’ line-up and Pakistanis just can’t keep their eyes off of one of the presenters. Well, you guessed it right. Erin Holland has become the apple of everyone’s eyes just by the way she carries herself, her beauty and aesthetic personality. Waise Tou Ham Desi Barey Sakht Hain, Par Yahan Ham Pighal Gaye..
Erin Holland is a trained singer! Erin is a classically trained singer. She got a Bachelors of Classical Voice from Sydney. She is also professionally trained in Jazz and has also received honors in Advanced R.A.D Exams. The beautiful Erin is also a news anchor! She has been a former anchor for IPL which certainly means by her dazzling knowledge infinite beauty she is also all over the minds of our PADOSI too. Now, she’ll be presenting for PSL 4 and I’m sure she’ll be getting lots of love from us too. Who would’ve doubted? Erin is also a model! Since the start of her career, she decided to be a model and a TV host. Soon, she turned to be a presenter and a brand ambassador for brands. I must say, that was a smart choice. I mean, why should she be wasting her precious talent by just walking on ramps. She indeed is a beauty with brains. Holland beat 32 finalists to be crowned Miss World Australia on 20 July 2013. She also won the Miss World Continental Queen of Beauty the same year. Okay, that is some achievement right there. I’m already down. I personally decided to build all the hype and crash it to pieces because the world is not sunshine or rainbows. 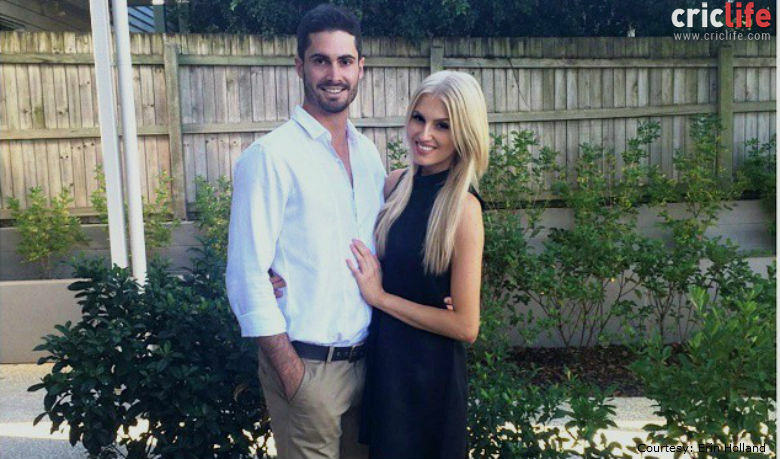 Erin is married to the Australian All-Rounder Ben Cutting and They look perfect together. DIL TOOTA NAA? :/ Mera Bhi. I think she has a thing or two for cricket and cricketers, innit? We’re looking forward to the mighty PSL 4 and the center of attraction Erin. What do you guys think about her? Do let us know in the comments below! Cheers!